Perhaps Wilson-Raybould had the worst of intentions: take down the leadership, destroy the party, ennoble her reputation, profit somehow. Great. If true, that's an interesting peripheral element. But the principal question here is whether the PMO tried to meddle in the justice system. Let's assume for a moment, since many have already, that Jody Wilson-Raybould's actions as they relate to the SNC-Lavalin saga have indeed been driven by a toxic combination of malevolence and self-importance. Take the position that she — either spurned by the Prime Minister's Office or motivated by her own pursuit of power and notoriety — doesn't actually care about the independence of Canada's judiciary or the integrity of our public prosecutions. Rather, she wants to take down the prime minister, along with those around him, so that she may pave the way for new leadership, or else perhaps just sit back and watch the fire burn. And on top of it all, according to this theory, Wilson-Raybould has been willing to push ethical boundaries in pernicious pursuit of her goals, including sowing disaccord within the Liberal caucus she refuses to leave, and surreptitiously recording a December phone call between herself as Canada's then-attorney general and Privy Council Clerk Michael Wernick — the audio of which was released to the justice committee and made public last week. Yes, perhaps Wilson-Raybould had the worst of intentions — take down the leadership, destroy the party, ennoble her reputation, profit somehow. Great. If true, that's an interesting peripheral element. But Wilson-Raybould's character has no bearing on whether the Prime Minister's Office tried to interfere in the criminal prosecution of SNC-Lavalin, which is the principal question of this entire affair. Her personal motivations have nothing to do with the lengths to which the Liberals have gone to shut down additional inquiries into what happened, nor does it explain why Prime Minister Justin Trudeau has so struggled to keep his story straight from the time of his first ill-fated blanket denial. The fact that Wilson-Raybould recorded that call seems to be further evidence to some that the former attorney general is enacting some sort of coup. Maybe she is. But the theory that this is all part of an elaborate scheme assumes that she taped the conversation because she could somehow foresee a cabinet shuffle, and foresee that she would be moved out of the justice file, and also could anticipate an opportunity to share the file publicly, thus providing herself with material to exact her revenge. 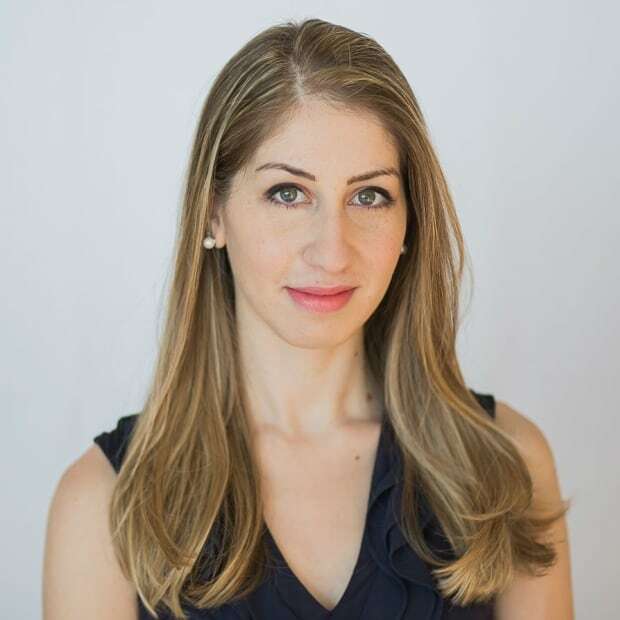 Or perhaps she recorded the conversation because she knew she would be asked to do something improper based on previous conversations with numerous people on the SNC-Lavalin file. I'll let astute readers decide. The ethics of the attorney general recording a conversation with the country's top civil servant without his knowledge or consent makes for a worthy legal and moral discussion. But this is not before a court of law, and we need not disqualify the information provided from that phone call because the way it was collected seems unsavoury. 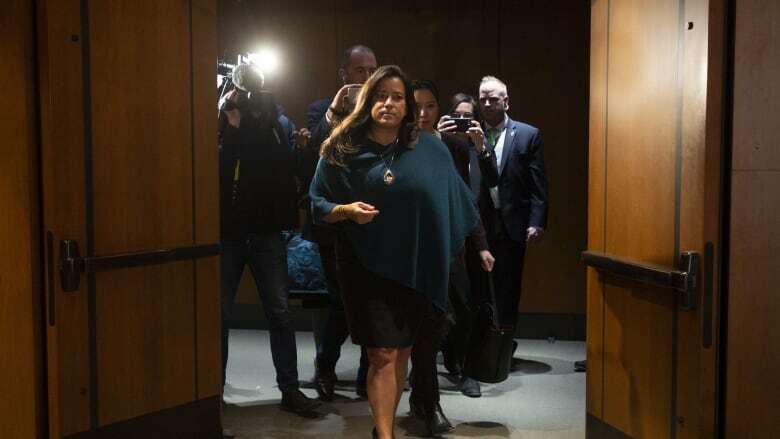 The recording confirmed that Wilson-Raybould was accurate in her testimony before the justice committee last month when she described the December conversation she had with Wernick. 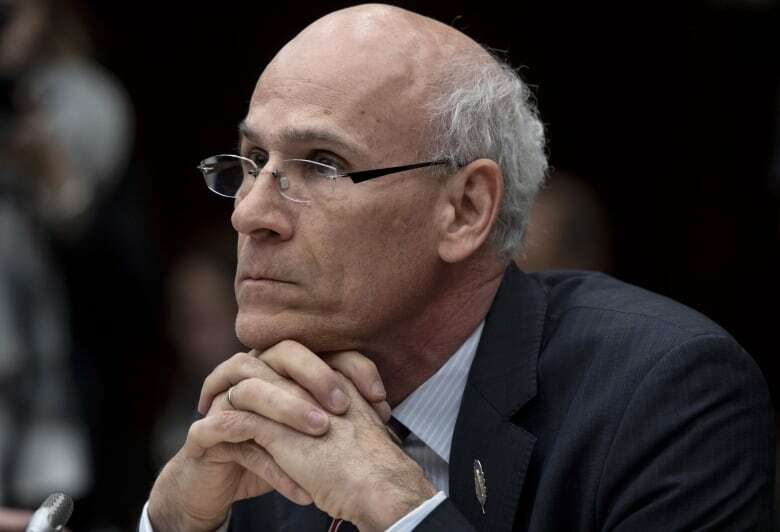 She told the committee she was unequivocal in her refusal to intervene on the SNC-Lavalin case, and that she warned Wernick several times that the conversation was inappropriate, yet he pressed on. Over the weekend, Wernick's lawyer released a statement saying that the clerk never briefed the prime minister on that conversation — a claim that is either true and Wernick was sleeping on the job (when the attorney general uses the words "political interference" and invokes the Saturday Night Massacre, you tell the prime minister), or it is not true and Trudeau had yet more information (on top of the previous examples) confirming that Wilson-Raybould was not going to yield to PMO pressure. That would explain why Wilson-Raybould was shuffled out of the Justice Ministry the following month, a time about which she cannot speak because the prime minister has not extended the waiver of solicitor-client and cabinet confidentiality. As others have noted, Wilson-Raybould could likely use parliamentary privilege to bypass this constraint and tell the rest of her story. Perhaps she doesn't want to break the oath she made when she took office. Maybe she just likes to see the blood drain slowly. If it's the latter, which jibes with the theory that Wilson-Raybould has indeed pursued this whole thing because she wants to take down the prime minister — well then, gee, I guess that makes her a politician. Who's going to tell her she didn't make sainthood? Wilson-Raybould could very well be the most conniving player in the game, but that would still have no bearing on whether the prime minister and his office tried to interfere in the justice system for partisan, political interests. That's what matters most here. 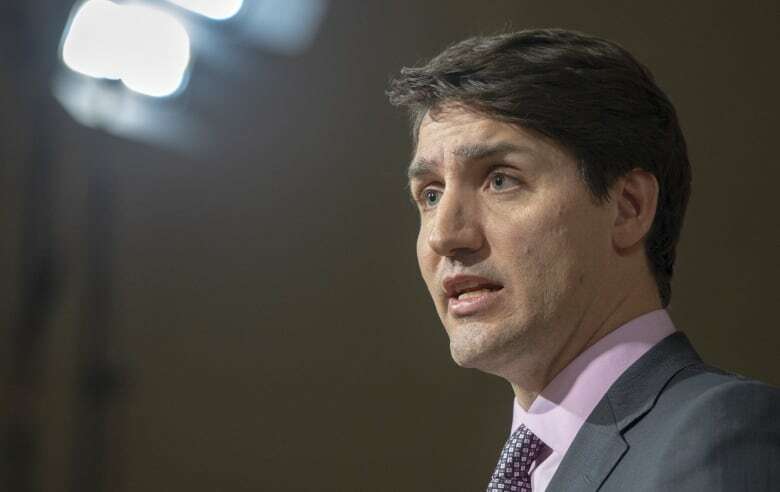 There's more to this story that we still don't know, but Trudeau's reluctance to extend the waiver of confidentiality to allow Wilson-Raybould to speak about her time after she left the Justice Ministry leaves us to infer. It also plays straight into Wilson-Raybould's hand by making it look like the prime minister has something deeply problematic to hide. But perhaps from the PMO's perspective, that impression is less damaging than whatever she has to say. This column is part of CBC's Opinion section. For more information about this section, please read our FAQ.